TRADERS – ‘Training art and design researchers in participation for public space’ – is a programme that focuses on developing a methodological framework to work on public space projects in participatory ways. The TRADERS programme explores ways in which art and design researchers can ‘trade’ or exchange knowledge with multiple participants and disciplines in public space projects and – at the same time – trains them in doing so. TRADERS allows to bundle the strength of disciplines such as art, design, architecture, and urbanism to commonly approach and challenge other disciplines and sectors. 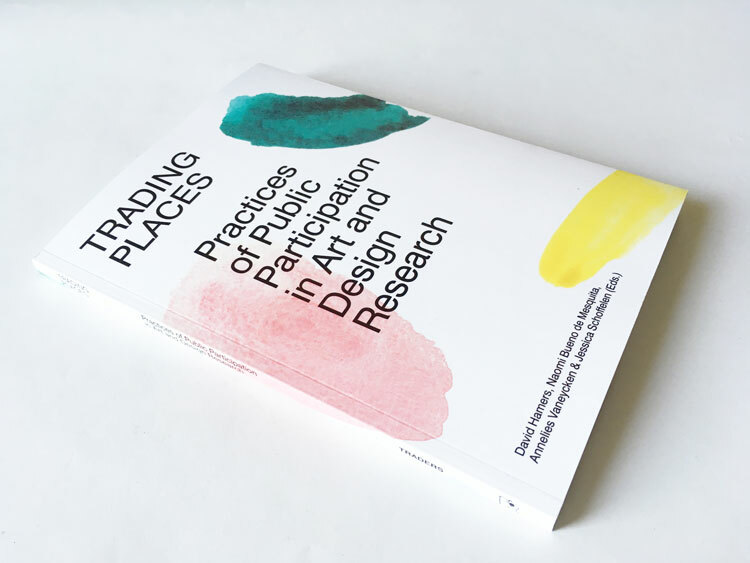 Trading Places: Practices of Public Participation in Art and Design Research.